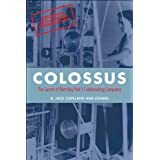 No details on Colossus, although a great chapter on Enigma, if you want to know more about codes and code-breaking, this is a great book. 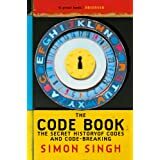 Everything from Ancient Egypt to Quantum Cryptography. 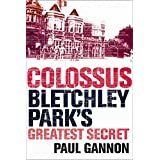 The story of the rebuild of the world's first electronic computer ... Definately worth a visit if you can. A great page giving a really nice visual overview of how Lorenz worked and was broken.